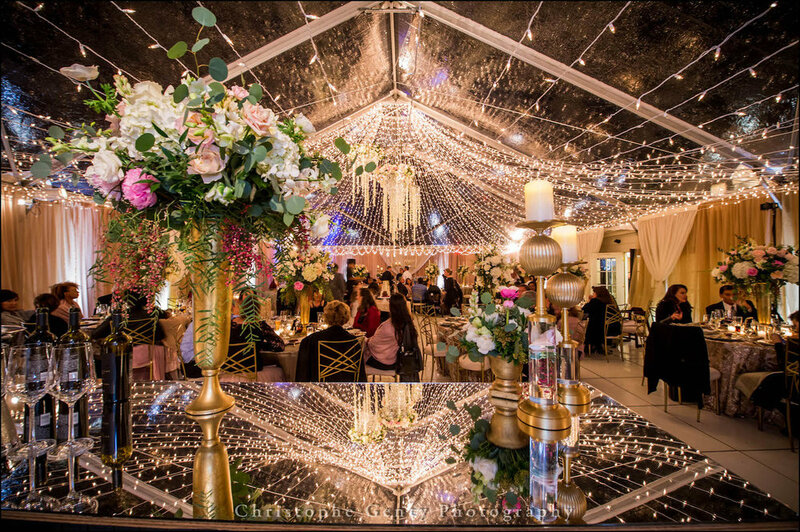 Weddings are a special time and The Lux Productions strives to create memorable settings for the bride, groom and all their guests. 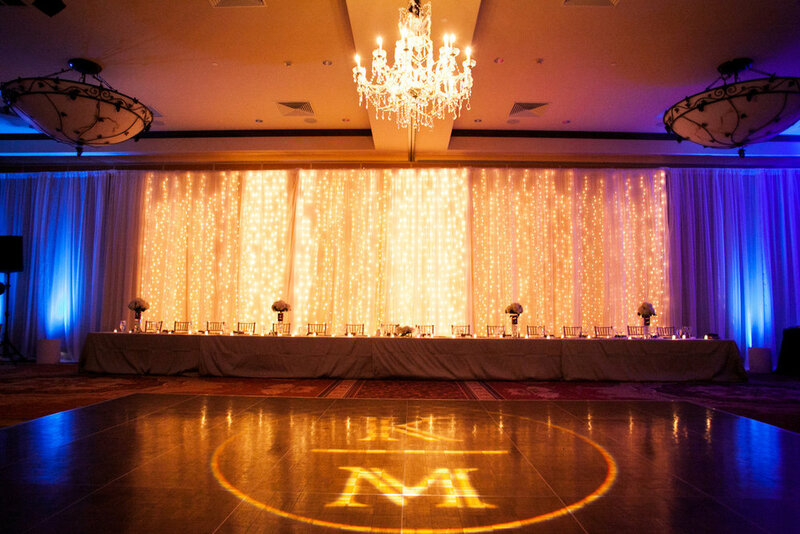 Be it in a ballroom, tent or outside under the stars, we capture the personalities of our clients through the lighting, audio, video and décor for each of the weddings we produce. 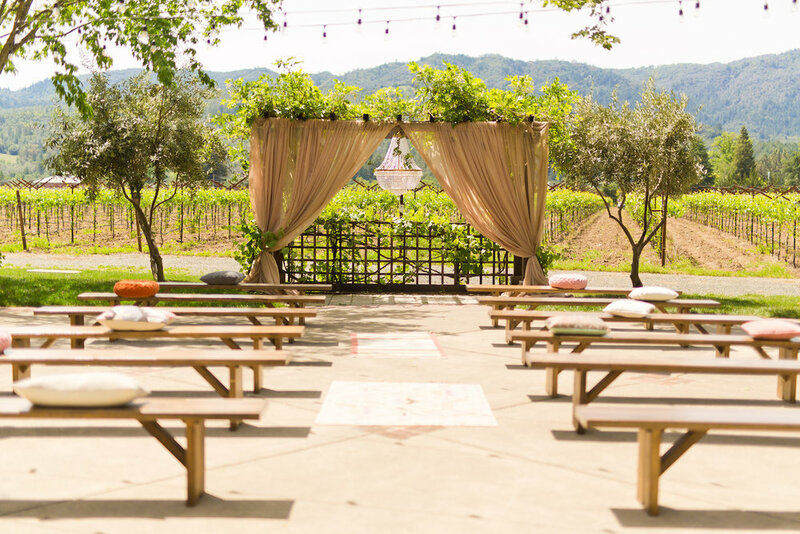 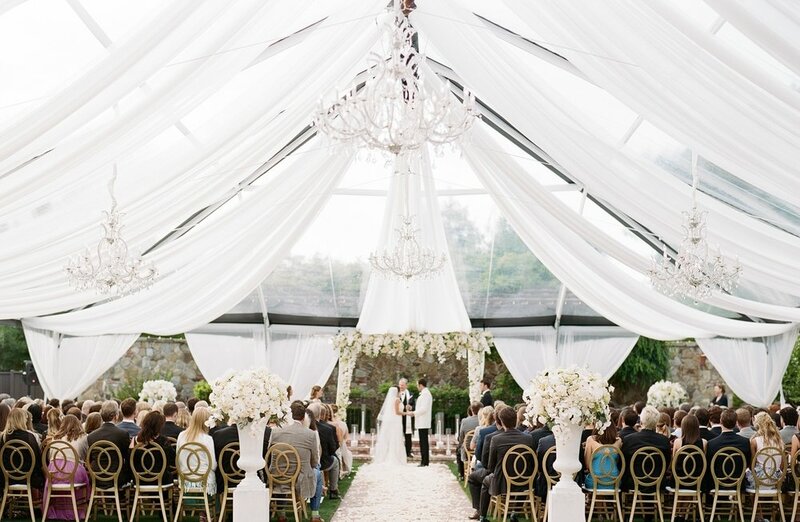 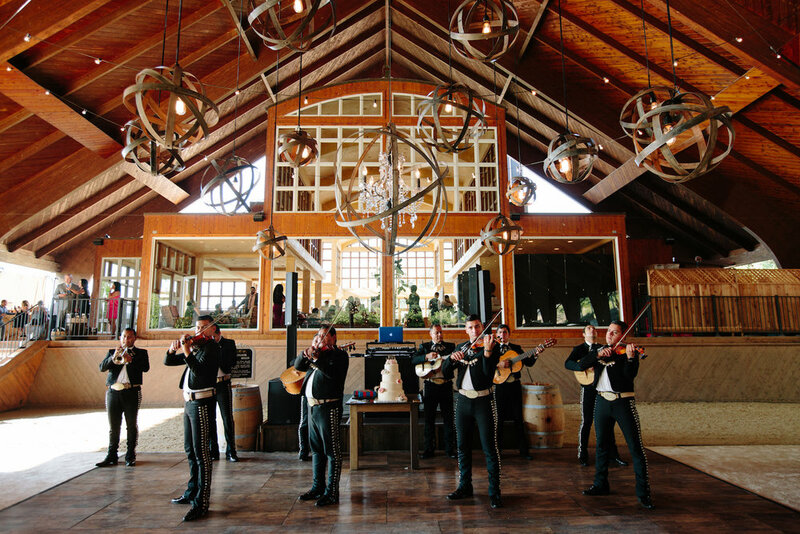 Throughout the Napa and Sonoma Valley and into the San Francisco Bay Area, we've been honored to produce and design weddings for over 15 years.